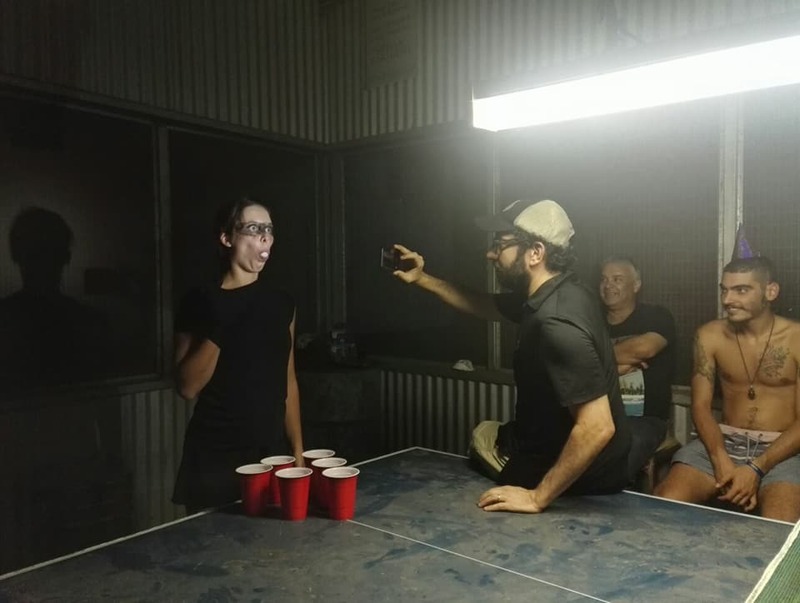 When I returned to The Fruitshack in Leeton, NSW, Australia, a farm at which I had worked many years ago, I heard that the backpackers there were playing goon-pong... and once I learned that "goon" was slang for box wine, we were off. I made this impromptu short with the backpackers and the owner of the farm, Michael, who hosts them. If you've been to the shack, like goon, or like beer pong, you'll LOVE THIS! This was a silly and fun project that came together at the last minute during a vacation. Keeping creative and taking that with us is so important. Filming some improvised Slo-Mo of Birdy Furiosa taking the winning shot.